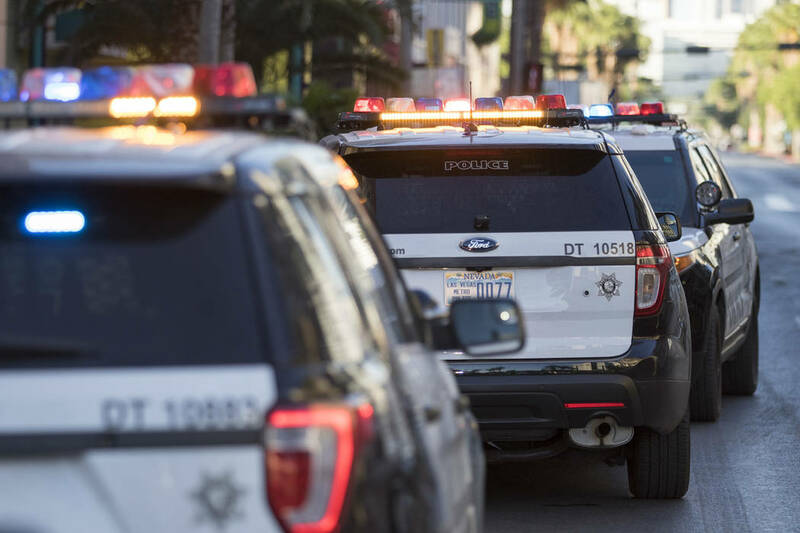 Recent media accounts have stated the authorities are looking into whether there is any connection between three recent casino cage robberies. I can help them. The connection is the thieves know they will not be confronted by security and can walk away with money.